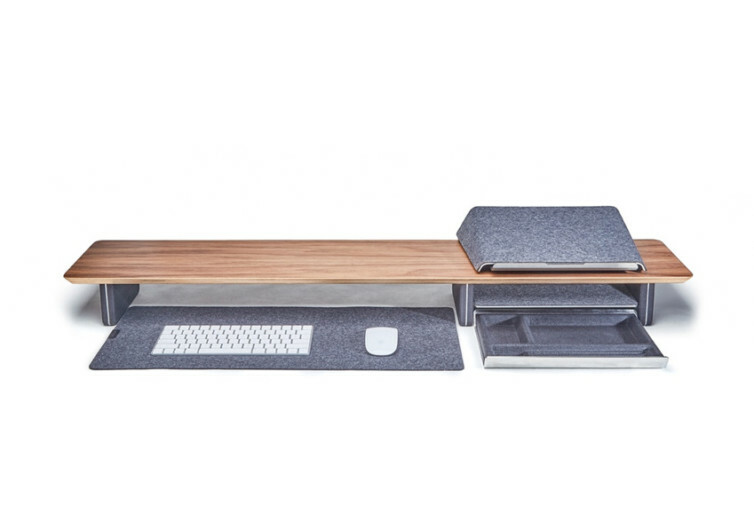 If you firmly believe in the saying that less means more, then the Grovemade Desk Shelf System is definitely for you. 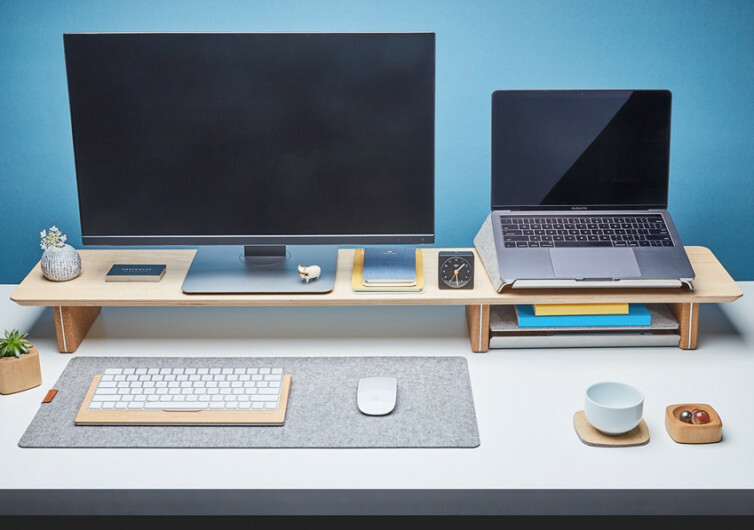 This has got to be the simplest computer desk you’ll ever see. 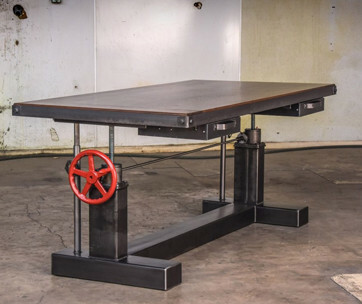 You have the choice to get the whole system that already includes a desk shelf, a desk pad that is made of luxurious wool, a laptop lift, and a desk tray; although you can always opt out of the laptop lift. 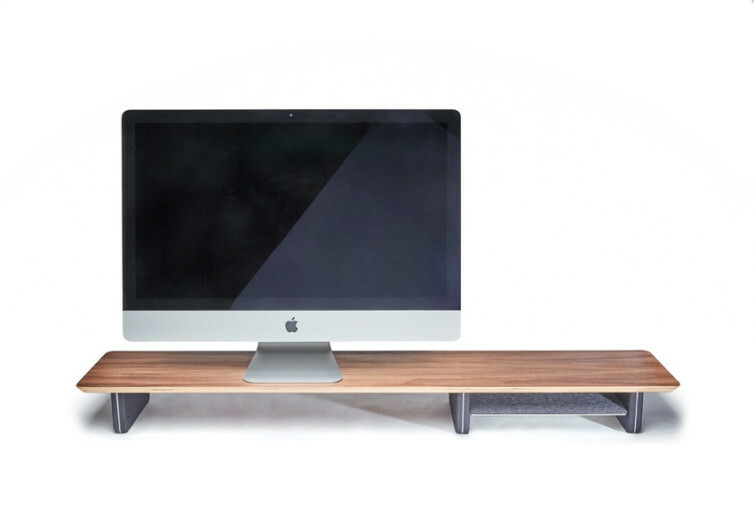 The desk shelf reminds you of those pieces of furniture in Japanese homes. They’ve got rather short legs. 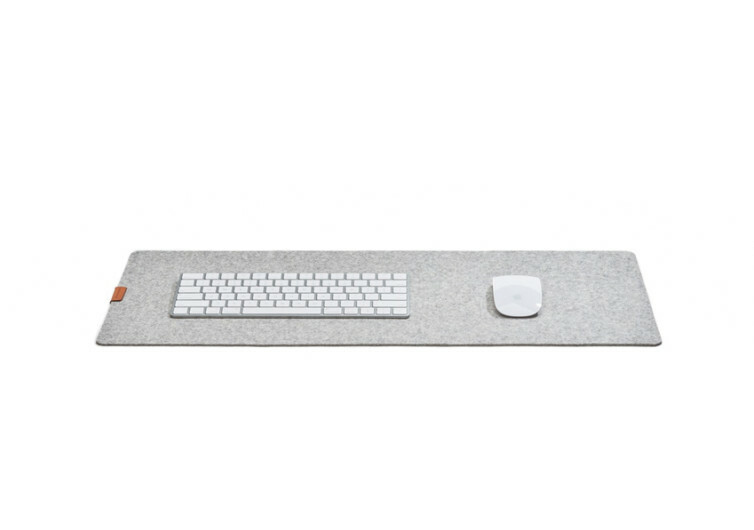 Technically, the Grovemade is a system that is designed to be placed on top of your office or work desk. It is specially built to replace your bulky desk organizer so you’ll have everything you need in a neat shelf-style of an organizer. 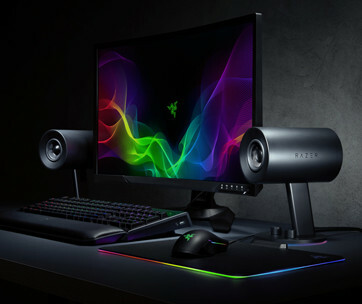 Two LED monitors can be easily placed on the Grovemade or you can get the laptop lift and put your laptop beside your computer monitor for instant dual-screen functionality. 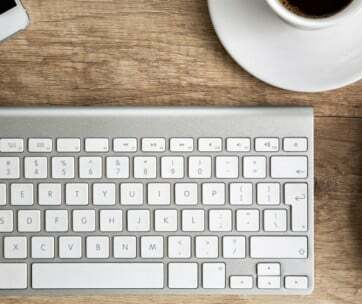 The felt desk pad also eliminates the need for a separate mouse pad since the surface is quite responsive to the optics on your mouse. 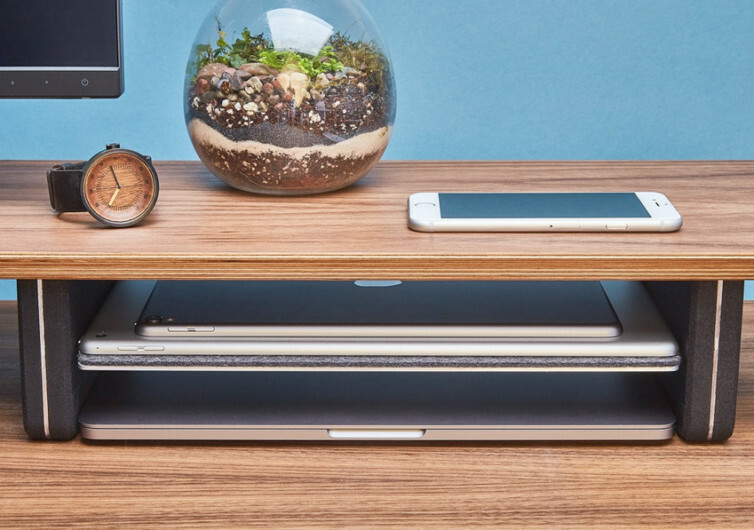 The Grovemade is an elegant piece of desk organizer. It’s expensive yet well worth it.